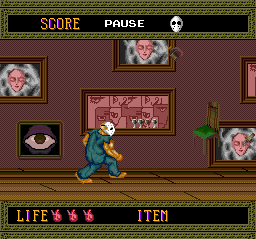 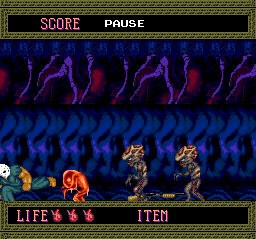 The first known hack of the PC Engine Splatterhouse, Splatterhouse Chrome features new levels, enemy AI, color palettes and even a restored weapon from the arcade version. 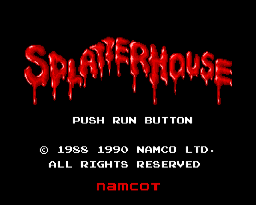 The difficulty is extremely high, so even those familiar with Splatterhouse will face a serious challenge. 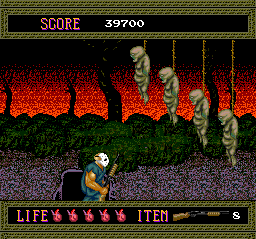 The game also contains far more gore than the original. 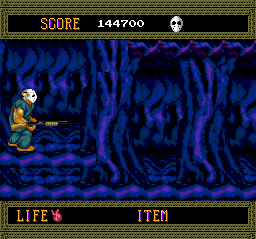 Note that this patch is based on the Japanese version of the game.